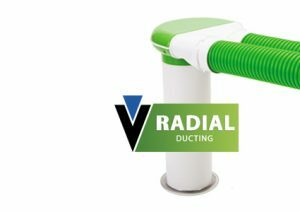 We are proud to announce the launch of our brand new range of Radial Ducting. Designed and developed to meet the needs of today’s construction industry specifications. 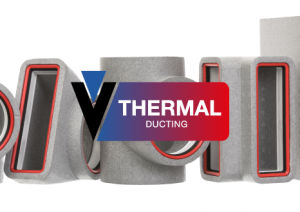 We are proud to announce the launch of our brand new range of EPS Thermal Ducting. Designed and developed to meet the needs of today’s construction industry specifications, the range is the first of its kind to introduce push-fit technology. 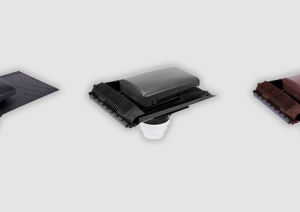 Verplas expands its wide range of ducting solutions with a brand new range of external tile ventilators.